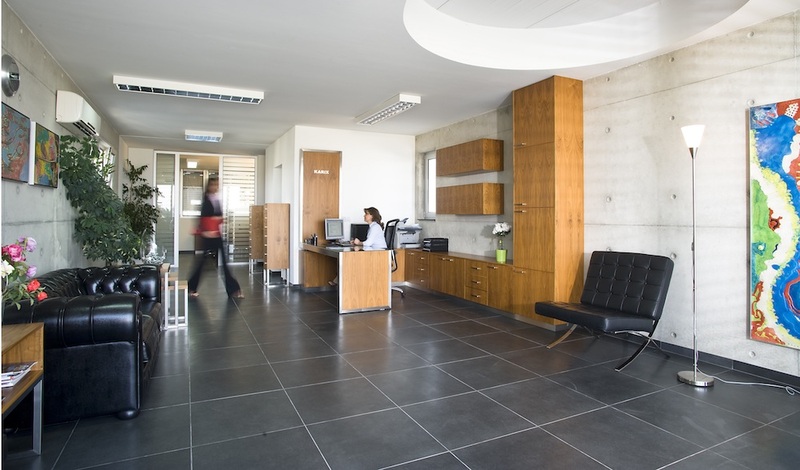 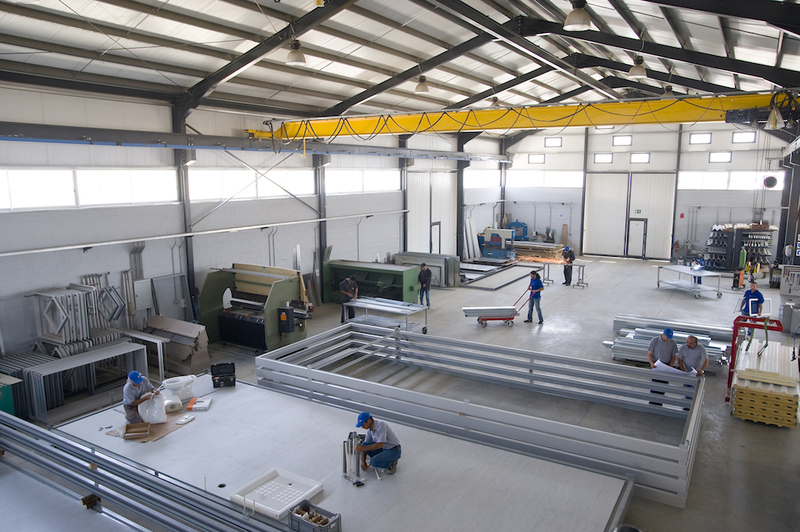 Based in the Ergates Industrial Area of Nicosia in modern premises, its offices and factory space are fully equipped with state-of-the-art machinery enabling the company to provide products and services both within Cyprus as well as abroad. 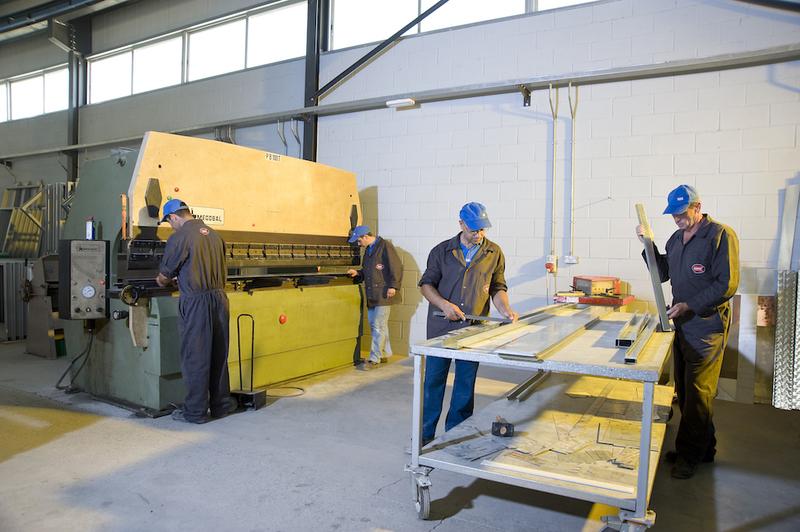 It is managed by an experienced and motivated team and staffed by skilled technical personnel characterised by their professionalism and accountability. 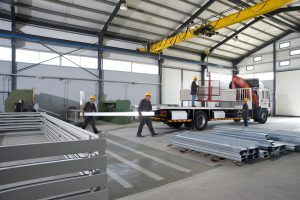 The main objective of all members of the company is to provide buildings and projects of the highest quality at the most reasonable prices within agreed deadlines thus always striving to provide excellence in service to the ultimate satisfaction of each and every customer. 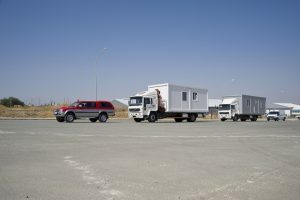 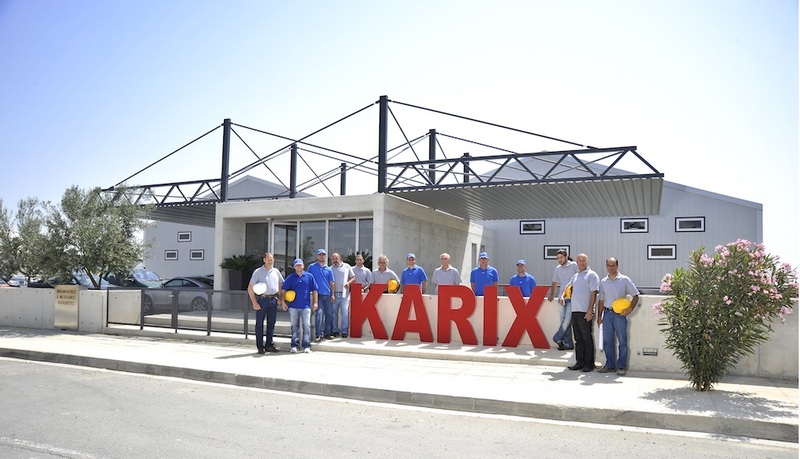 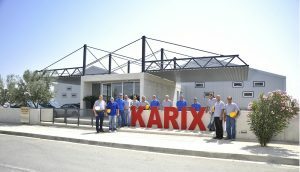 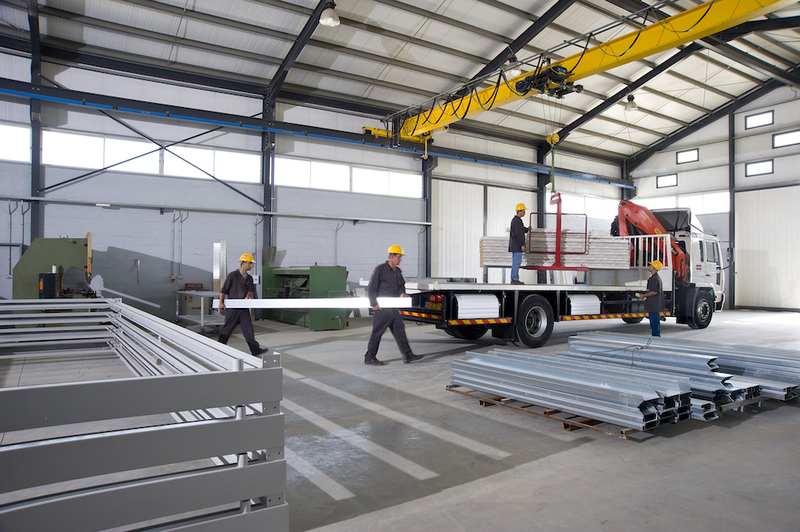 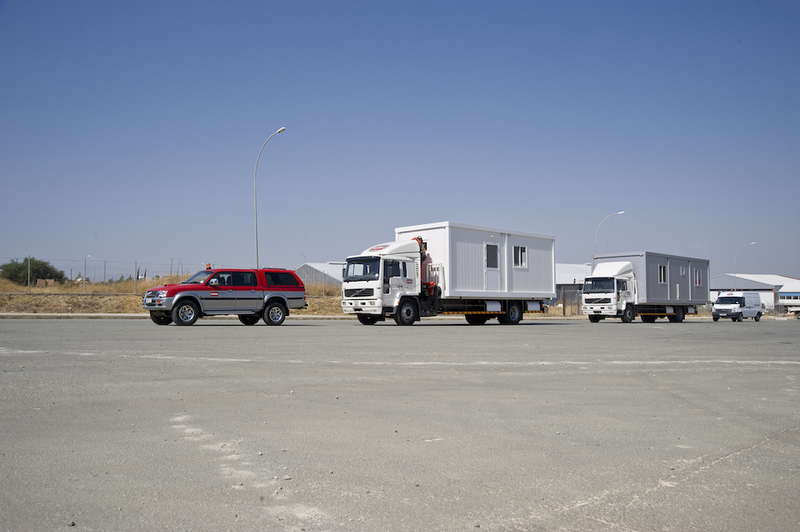 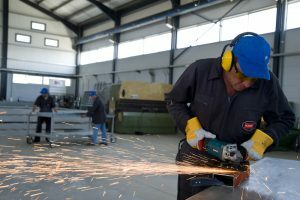 The company’s long presence in the market, the quality of its products and its extensive customer base, including virtually all government and semi-public organisations, public and private companies, municipalities as well as many private customers, established KARIX as one of the most renowned and successful names in the field of prefabricated housing and metal-building construction. 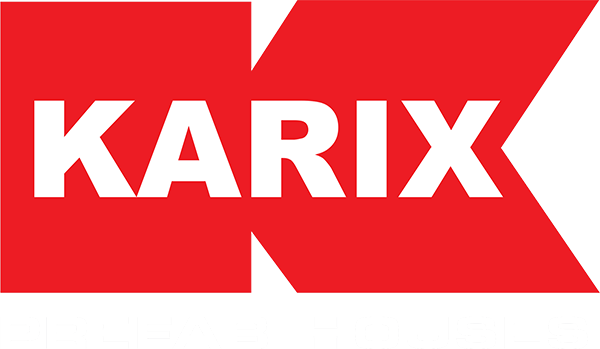 All the above make KARIX a respected and reliable company operating professionally with effective consistency. All collaborations are straightforward and represent the best choice you can make regarding your housing solutions.